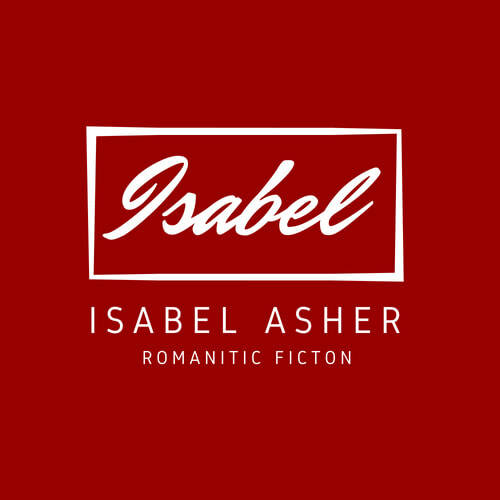 Isabel Asher is a lover of action, science fiction, noir erotica and narrative twists you can't predict. She's releasing her premiere novel Dire Need soon, the first in her Love After Ever Series. Ms. Asher is living her best life in Northern California. There with her ever loyal rescue Dotson, Stacie, she enjoys everything the outdoors have to offer. When every descent person in the world is asleep she pours over unfinished manuscripts until the right one is ready to publish. This is Ms. Asher's journal of her loves, loses, joys and everything in between. Join a community created to help us build sexier relationships. Love After Ever Series Debut 11.1.2018. Subscribe to mailing list for chapter one sneak peak! Olivia survived the end of the world in the same way she survived her entire life: alone. In the world after the Change every step she takes could be her last. Being a mother wasn’t planned, but with two children too young to make it on their own she needs to find a safe haven if one is left in this world. For once she makes a decision that means she will need other people to be willing to help. Following a map she shouldn't have feels like the right choice. There has to be something good left in this world. When she meets a dashing commander leading a crew on hidden military base she knows he must be the solution to her problems. When her heart doesn’t agree, she doesn’t know where to turn. Nothing on the base is exactly what it seems to be. Is there any safe haven in this new world for love? Olivia cannot imagine what surprises lay ahead for her. No one knows the truth about what caused the Change, and in the truth lies everything.